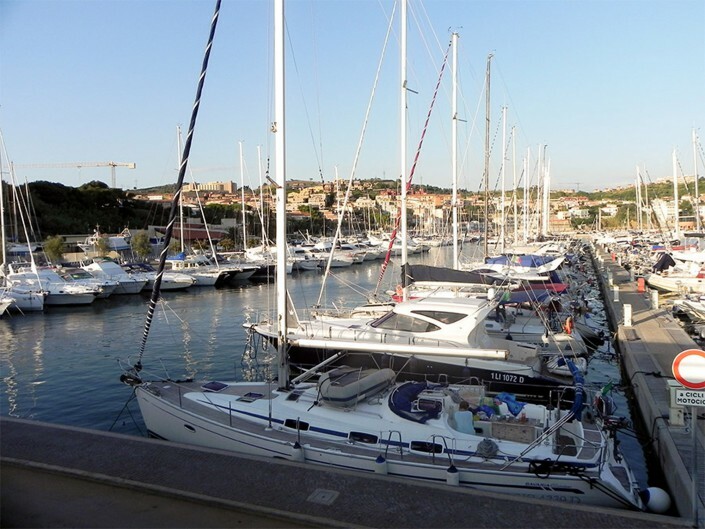 A channel of only 5 miles separates the marina di Salivoli form the marvelous island Elba. 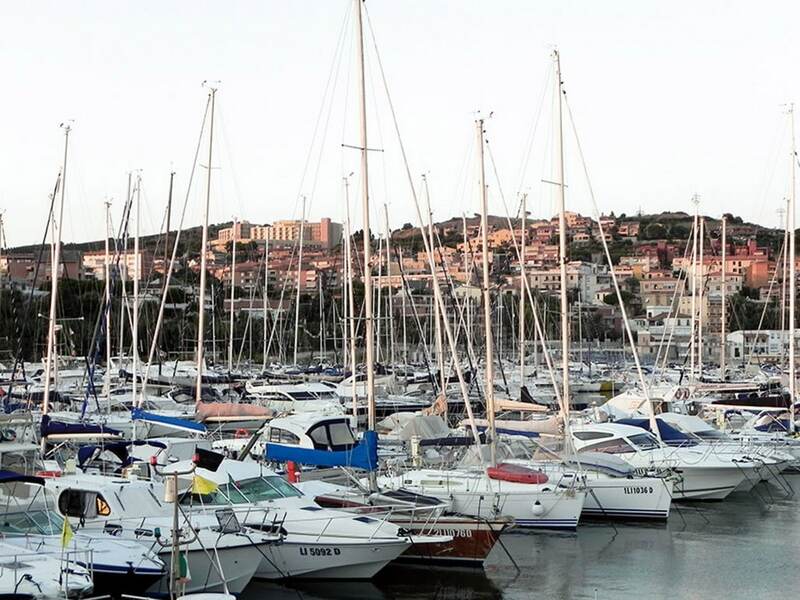 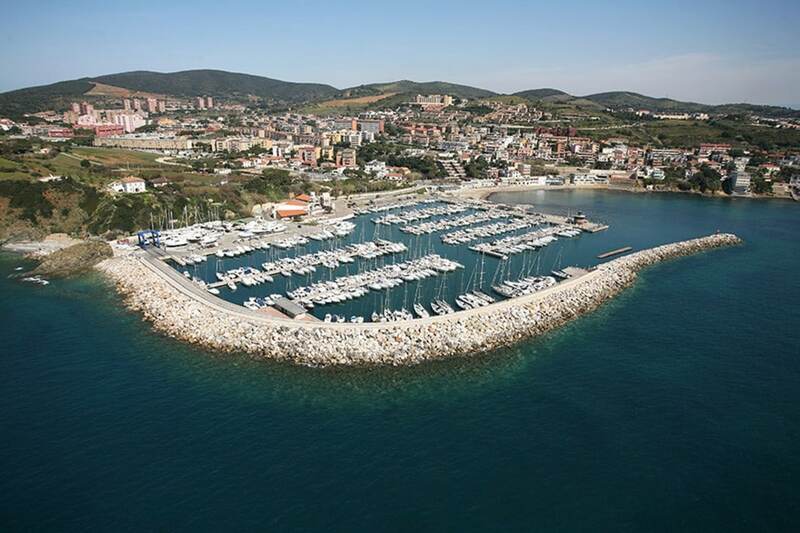 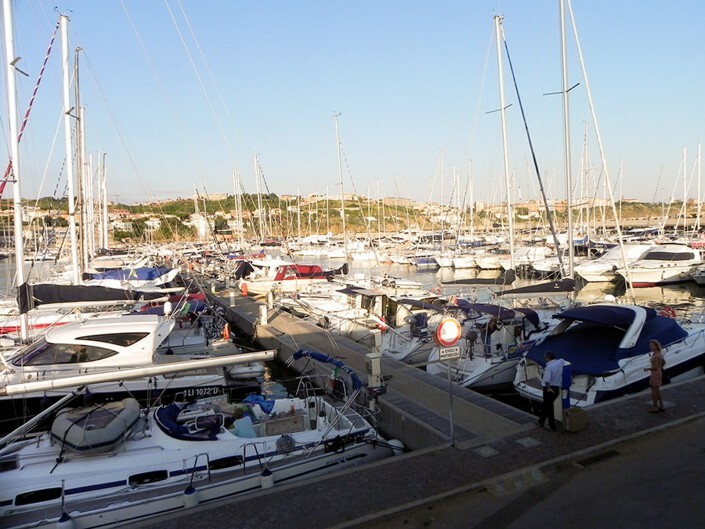 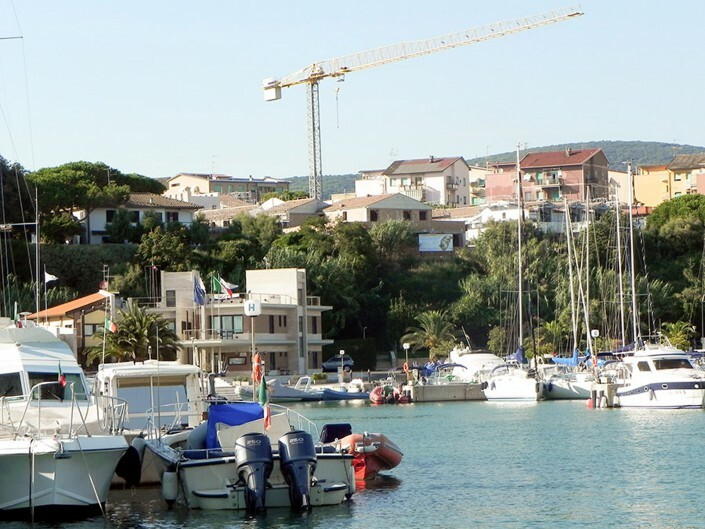 Marina di Salivo is infact the closest harbor to the main island of the Tuscan coast and offers 490 moorings for yachts until 18 meters. 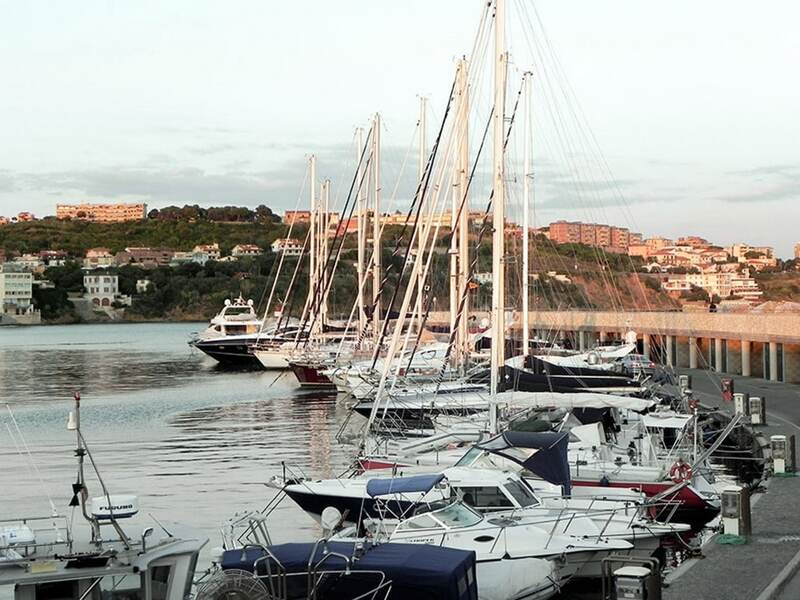 In only 20 minutes, you can reach the touristic attractions of the Val di Cornia like the archaeological park Baratti – Populonia and the medieval towns Campiglia and Suvereto.